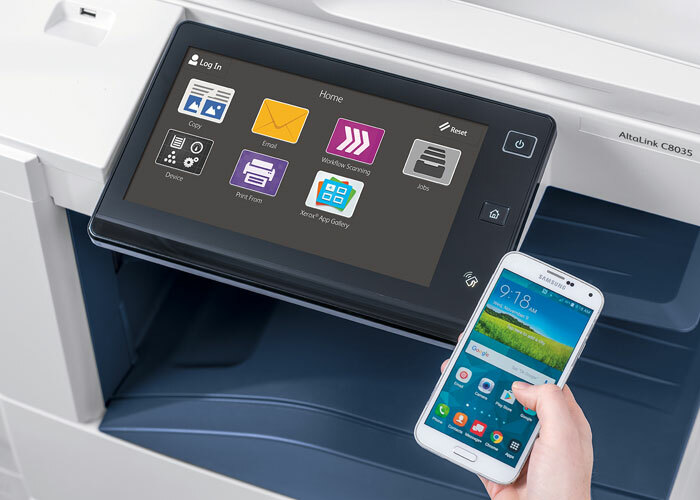 Xerox releases a new a universal print driver that makes device management simpler for network administrators and keeps more printers, documents and information connected and protected. Importaantly, it supports both Xerox and non-Xerox printers. 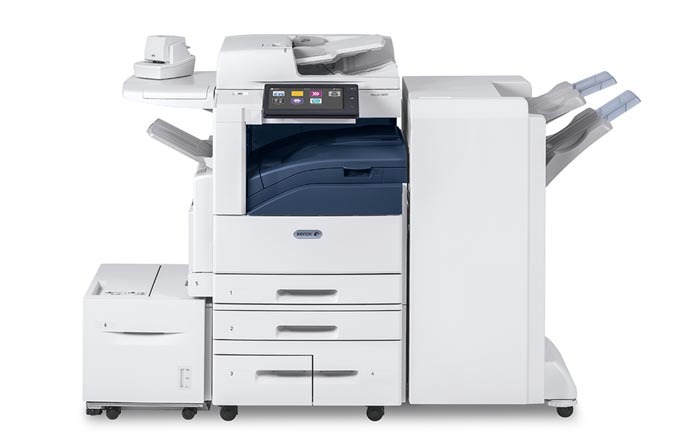 The new Xerox Global Print Driver® V4 was developed to ensure a consistent and user-friendly experience on Windows 10 as well as other operating systems. 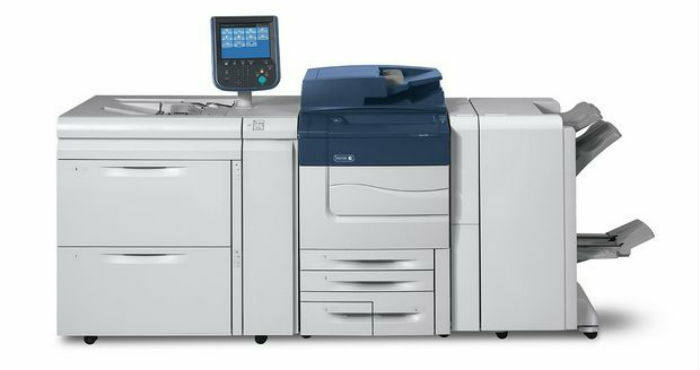 To enhance productivity and manage tough workflows of the large workgroups Xerox has launched two new series of multifunction printers—the AltaLink C8000 and B8000 series equipped with the magic ConnectKey technology turning traditional printing devices into smart, connected workplace assistants. The AltaLink product family provides large-sized offices with easy and secure mobile and cloud printing, copying, scanning and faxing capabilities that allow employees to complete their work quickly and efficiently from anywhere. In the end of March, Xerox has introduced one of its largest new product launches made within the strategy to move about half of the business from mature to growth markets. 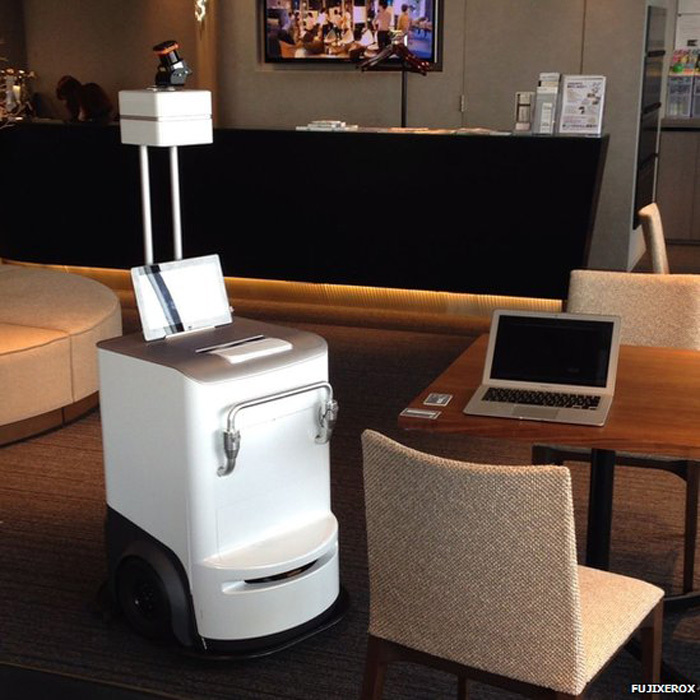 The introduction included 29 gadgets which are ConnectKey enabled and feature mobile and cloud connectivity. Their main goal is to set the page free and help the world communicate and connect. 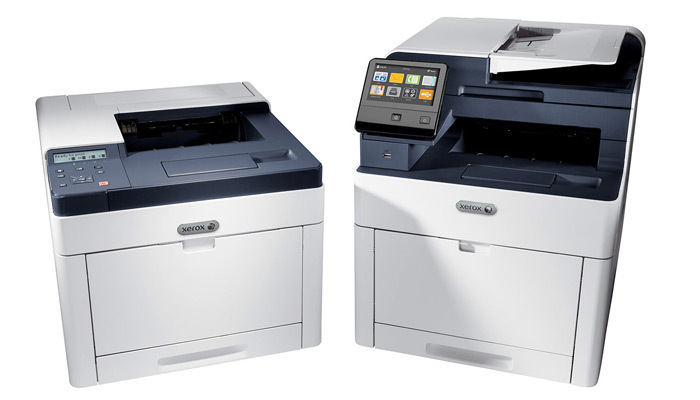 Recently this month, Xerox has launched two new color printer models for small office environments—Xerox Phaser 6510 and Xerox WorkCentre 6515 (MFP)—both continuing the company’s famous printer lineups. The characteristic features of the models are 1) their multiple mobile connectivity, 2) new formula of the toner and 3) enterprise-level features available in the low-end segment machines. 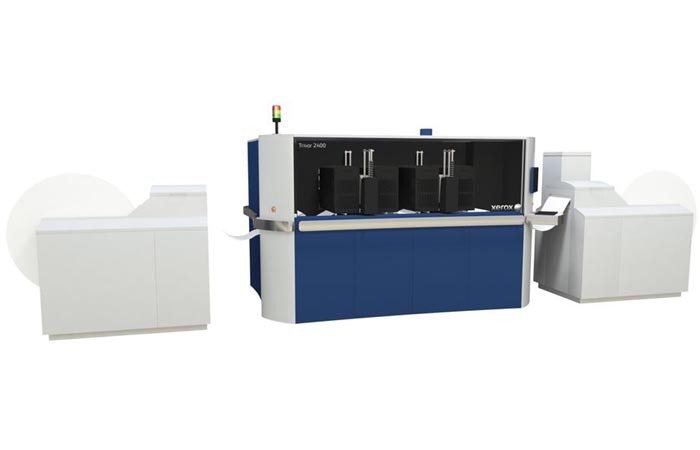 Recently, Xerox has shown its new solutions—High Fusion Ink, Brenva HD Production Inkjet Press, Trivor 2400 Inkjet Press and Direct to Object (DTO) printer—during Drupa 2016 trade show. One of them—in particular, the DTO printer—has gained great interest, greater than the company had expected, and its launch was being moved to October instead of the end of the year. 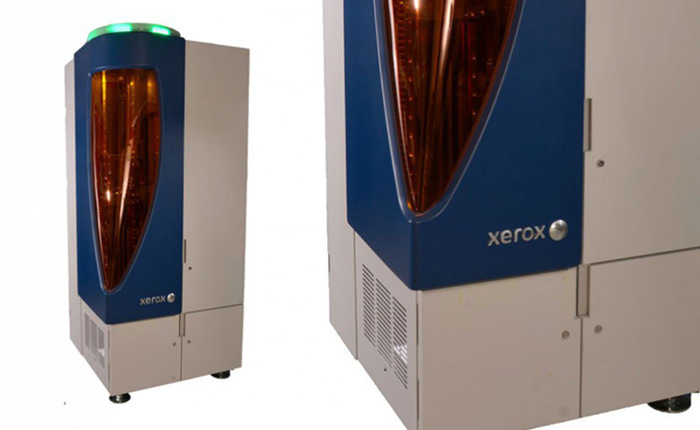 Recently, Xerox, a well known printer producer, has announced its support of raids and assuming measures against counterfeit production manufacturers in several countries of Asia, America and Middle East. The company is famous for its strict brand protection in order to provide the best service. Xerox encourages its clients to report suspicious products and to check the special security labels, while buying toner and ink cartridges (they read “Genuine” under a certain angle).